Here is the Table of Contents for your new Cookbook Binder – be sure to click the “Download” link above to print the version with nice graphics! 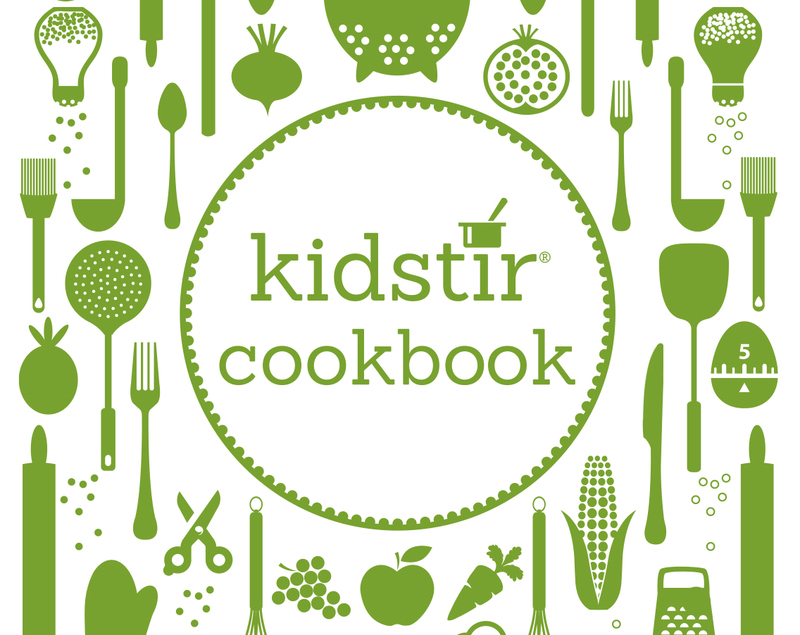 Cut out the downloadable page and add it to the front of your Kidstir Cookbook Binder. Hole punch it to fit in your cookbook! Look for chapter names at the bottom of the pre-hole punched recipe and foodie education pages that come with each kit. Put the pages behind the matching tabs. Have fun building your very own cookbook! Happy cooking!